Wow. Can't say I'm surprised about the 666 thing, but can I ask something: when and why did you decide to work from that point in Africa?? Hope that's not a dumb question. 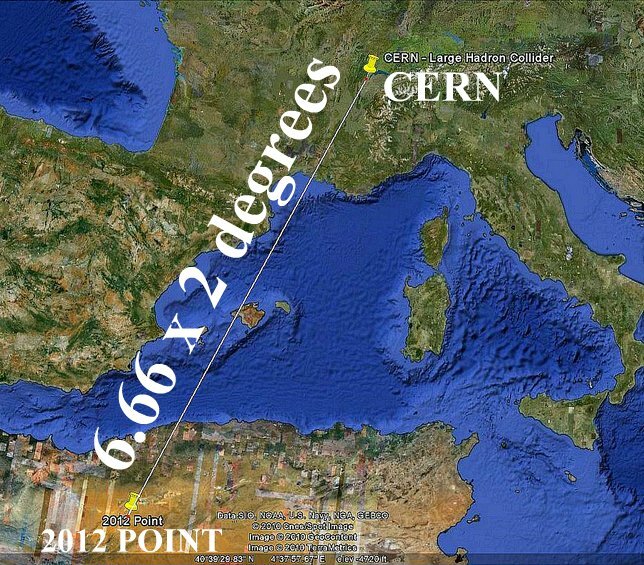 CERN has always Really interested me, so I'd love to understand why you equated the way you did. Thanks!! » BIZAARE "PORTAL-SHAPED CLOUDS" FORM OVER CERN DURING THE "AWAKE EXPERIMENT"